You may have read my post about Chai Tea. A Nia Teacher friend gave me a yummy recipe for chai tea. I had futzed with it because I wanted it a bit spicier — what? Me? I know. But it is not HOT spice, just more flavorful. Well, I was excited until I saw the price of cardamom. And, as is my habit, I posted about how outrageous it was. As is my friends’ way . . .one of them helped me out. First of all she GAVE me some Cardamom, then she reminded me of where I live. I live in one of the most diverse areas in the country – well, I think I do. But whether that is true or not we have all types of different markets around. There are Asian Markets, Hispanic Markets, Indian Markets, Spice Markets, Vegetable Markets, Fabric Markets . . . you name it, I bet there is one within 5 miles of me. Well, Spice Markets have way more affordable spices then grocery stores. 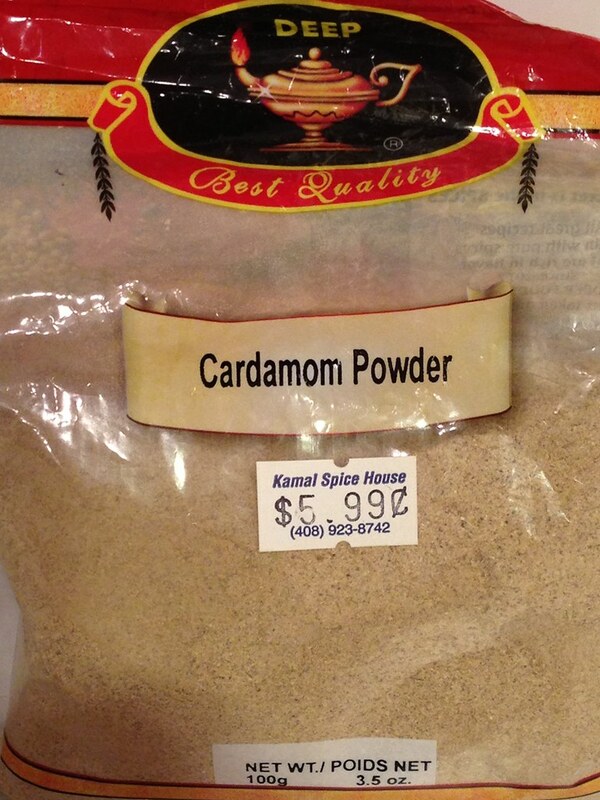 I got a bag of cardamom and I have been using it in my tea. I was curious as to what benefits cardamom might have. And also what else I can use it in besides tea. Here are the results of my “research”. First of all wiki states: “It is the world’s third-most expensive spice, surpassed in price per weight only by vanilla and saffron.” Well, that explains the high price at the store. I did not know that! Cardamom has been used in Ayurveda and Chinese medicine for thousands of years to treat many ailments. According to several websites (Sunwarrior, Organic Facts, Food Facts, and The Health Site), cardamom is good for digestion. Some compared it to ginger, in that it can aid in digestion. It can help relieve things like nausea, bloating, gas, heartburn, acidity, loss of appetite, and constipation. It helps eliminate toxins from the body. It helps with bad breath. 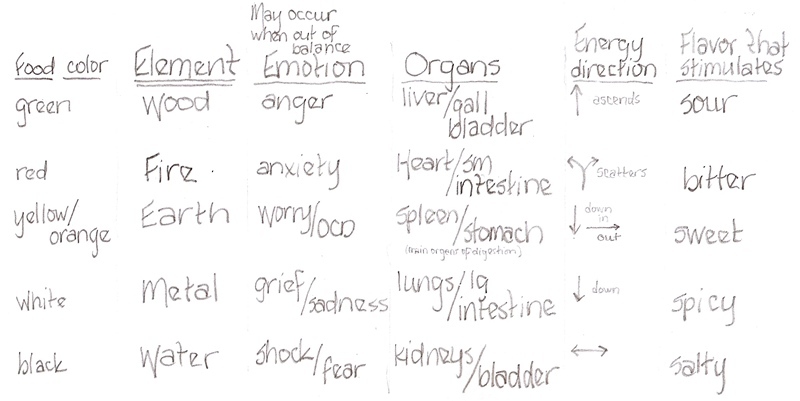 And mouth ulcers and throat infections. It is a diuretic, which could be one way it helps eliminate toxins. It can act as an anti-depressant. It can also help prevent colds and flus. Studies on animals are showing it might help protect against some cancers. Studies on humans have shown it helps lower blood pressure. It controls cholesterol according to a study in India done on mice. Can possibly prevent or aid in the prevention of blood clots, by improving circulation. It is an antioxidant, an anti inflammatory, and an aphrodisiac. It’s essential oil can be used in aromatherapy. Research has been done at the King Saud University concluding that cardamom can be used to control muscle spasms on animals. Cardamom can help with some respiratory issues such as asthma and bronchitis. It can help with sore throats and hiccups. In a tablespoon of cardamom there is 80 percent of the recommended value of manganese, which is really important for healthy skin. Cardamom is a good source of potassium, calcium, magnesium, and iron. Well, I didn’t quiet get to the part on how to use it other than in tea. But perhaps you can help. Do you use cardamom? How do you use it? When I wrote the post regarding anti-inflammatory foods, I decided to buy some Turmeric. At the time I was not able to claim knowing what it tasted like. I figured since it was used a lot in curries I would be ok with it. I thought that it would be a good thing to add to our diet. Since there are so many things that work as an inflammatory, I am always trying to add anti-inflammatory foods and ingredients into our diet. I wasn’t sure exactly how to use it, but I was wanting to give it a go. Turmeric has been used in food and as medicine for centuries. Seems like the West is doing a lot of research to see what health benefits it has. Remember Curcumin is the phytochemcial that give turmeric its color. -When combined with cauliflower, it has shown to prevent prostate cancer and stop the growth of existing prostate cancer. -Has shown promise in slowing the progression of multiple sclerosis in mice. -May aid in fat metabolism and help in weight management. Well, I’ve had it for a while now and I really like the flavor. I’ve added it to soups, to veggies, and to meat. You know my standard ground turkey and whatever veggies I have? Well, it really makes that taste wonderful. I had cooked broccoli, mushrooms, and ground turkey for dinner a few nights ago, today I decided to have the leftovers in a tortilla. Since we have a few cucumbers I decided to use some up by slicing it really thin and putting it in the tortilla with the meat and a bit of parmesan cheese. WOW! The turmeric and the cucumbers were a party-in-my-mouth flavor. It was really good. So now I am going to serve cucumbers with my turmeric ground turkey. Many people can describe flavors, I can sometimes, but I cannot describe the flavor or turmeric. I would say that it is somewhat mellow so it won’t necessary overpower what you are using it with. It is not hot or bitter. I think it can be used with anything savory. Wiki says “it has a distinctly earthy, slightly bitter, slightly hot peppery flavor and a mustardy smell” but I don’t agree. Maybe I will give it the mustardy smell, but not off the top of my head. But there is a problem with turmeric. It dyes everything yellow! I now have several bowls and utensils dyed yellow because I used them to stir, serve, or store something with turmeric in it. It is just as bad as tomato sauce when it comes to dying things! 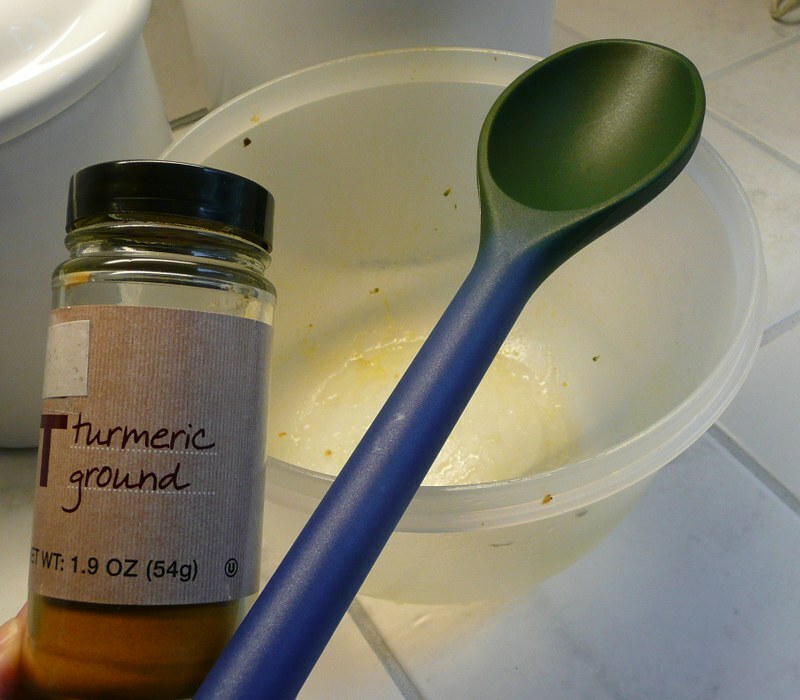 I am familiar with turmeric in its powdered form, but it is a root like ginger, so if you get it in root form you can use it just as you would ginger. You could chop it, grate it, cut it up . . . the same as ginger. If you like the flavor it seems like a great thing to add to just about everything. Since it is touted as an anti-inflammatory, an antioxidant, help in the treatment of inflammatory bowel disease (IBD), helps treat the symptoms of rheumatoid arthritis, improves liver function, prevents some cancers, lowers cholesterol, helps treat and prevent Alzheimer’s, reduces risk of childhood Leukemia among other things — why not add it to things? Do you cook with Turmeric? If so what do you add it to?